GDoN-R has been written exclusively for PoPville since 2009 by Suzanne Des Marais. Suzanne is a practicing Realtor with Compass. Unless specifically noted, neither she nor the company that she is affiliated with represented any of the parties or were directly involved in the transaction reported below. Unless otherwise noted, the source of information is Metropolitan Regional Information Systems (MRIS), which is the local multiple listing system and/or Smartcharts by Showingtime. Information is deemed reliable but not guaranteed. Original List Price: $598,500. List Price at Contract: $598,500. The house next door, at 1240 K St SE, was the subject of a GDoN-Revisited post last Fall. Of similar size and scale, that home was not as recently updated as the subject property, and settled at $596,000. The property apparently attracted a lot of interest, as it escalated $7000. above the list price. 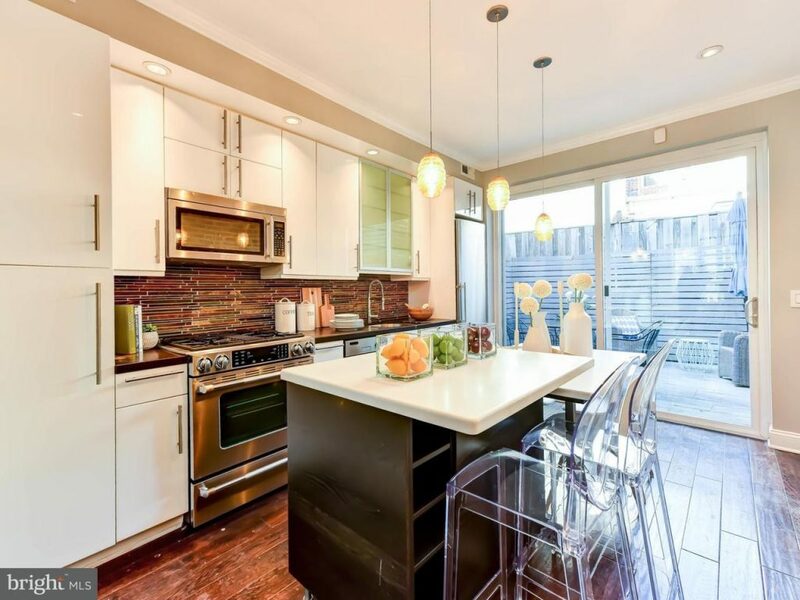 1240 K St SE was a good benchmark for the listing agents, who priced at just under the $600,000. search point. In relation, a larger Victorian with a basement, across the street, not recently updated, sold in June 2017 for $629,900. Fee simple homes in the Old City #1 legal subdivision that sold at $650,000. or less in 2017 remained on the market for a median marketing time of 8 days. 182 buyers purchased houses in this area for $650,000. or less in 2017, as compared to 239 total house sales in this area and price point in 2016. Not surprisingly, demand is driving pricing and decreasing the level of inventory in lower price points. 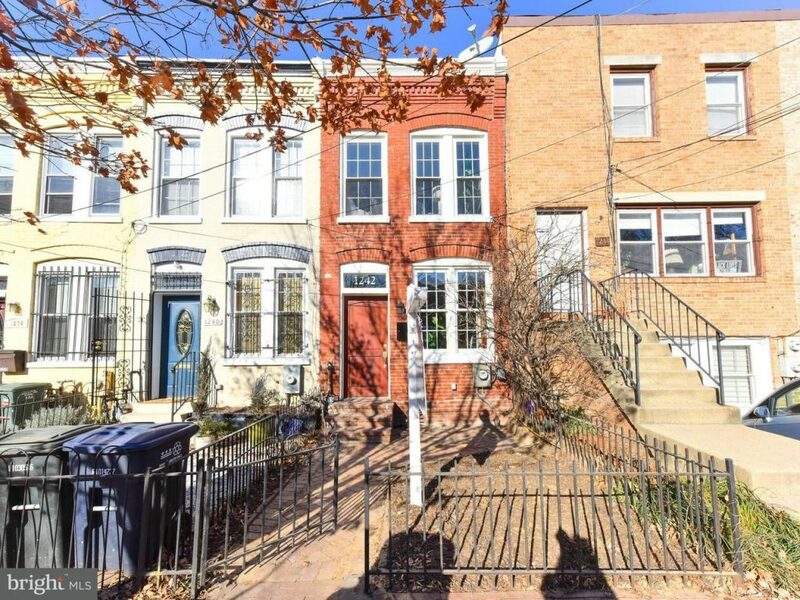 Realistically, $600,000., is at the lower price end of the current market for a fee simple house in many areas of the District of Columbia. The listing agents for this transaction were Tom Faison and Tim Barley with Re/Max Allegiance. Drew Hopley, with Keller Williams Realty Dulles, represented the Purchaser.